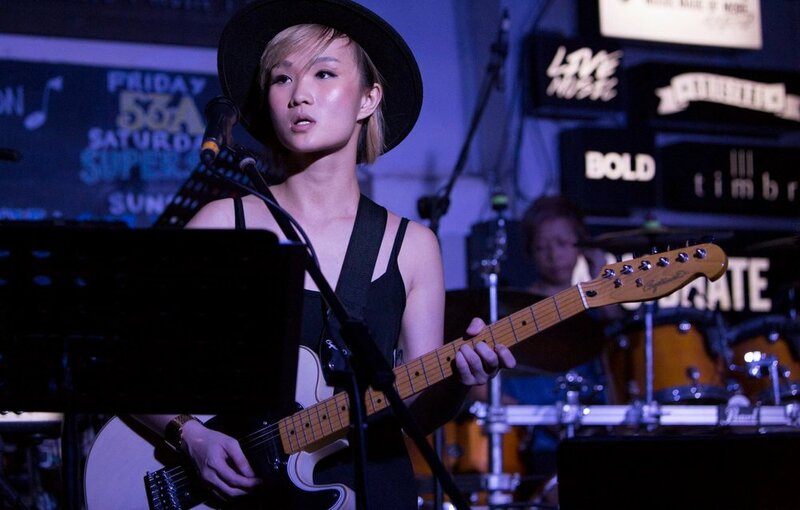 Born in Singapore, Becka began her musical journey at an early age. Though she was trained as a classical pianist, Becka stumbled onto the path of becoming a singer-songwriter when she discovered a passion for writing (and then singing) her own music. She was talent-spotted by Red Roof Records at the age of 24. The budding singer-songwriter draws inspiration from personal life experiences. Her upbeat and catchy blend of music (pop, jazz, and soul) takes the complexities of life—including the heartbreaks and joys—and makes them relatable for her audience. She is influenced by greats like India Arie, Adele and Billy Preston. Becka graduated from the LASALLE School of Contemporary Music in 2015. She was talent-spotted by Red Roof Records shortly after. In July 2016, Becka released her self-titled debut EP. To mark the launch of her album, Becka held a showcase at Sentosa's Merlion Plaza, where the music video for her title track—‘20 Seconds’—was projected onto the Merlion. Becka is the first artiste to have achieved this. To date, her EP has been streamed more than 77,000 times across popular music streaming sites. The title track will also be featured on popular YouTube channel Tree Potatoes’ upcoming video series, The Breakup List. The other singles in her EP, ‘Be Alright’, ‘Say Goodbye’, and ‘Fallin’ did just as well when they were launched at Artistry Cafe, Switch, and the National Gallery respectively—to packed audiences. The future looks bright for this home-grown talent, who holds big dreams in her petite frame: to inspire with her music, and become an artist Singaporeans can truly be proud of. Having released a full length album titled “Perfectly Fine” along with a music video for the song “Sneakers and Torn Jeans”, Becka is currently on tour as a backing vocalist for Angela Zhang.